Hilton is running an Australasia and South East Asia flash sale which runs until Tuesday 2nd April. See here for details. The deals are valid for stays until the end of January 2020! Countries covered include Australia, New Zealand, Thailand, Singapore, Indonesia and other South East Asia destinations. The headline saving is an impressive ‘up to’ 35% off the standard flexible rate – albeit these bookings are non-refundable – so it is worth looking to see if any existing Hilton bookings you have should be rebooked. It may also be worth cancelling redemptions and rebooking for cash if the rate is low enough. There is a 15% discount on dining during your stay for anyone who books during this sale. Full details can be found on this special page of hilton.com. 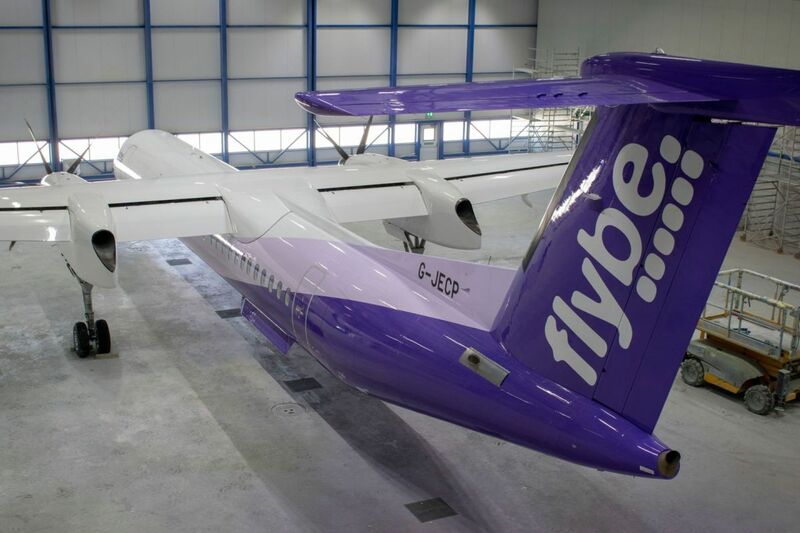 Flybe has announced a new service from Heathrow to the Isle of Man. Starting on 21st April and using a 78-seat Bombardier Q400 aircraft, it is initially scheduled to run for the Summer season to 26th October. It will, apparently, be the first direct flight in nearly 20 years between the two airports. The service will operate daily, leaving the Isle of Man at 13.50 and landing at Heathrow at 15.10. The return flight departs at 17.05 and arrives in the Isle of Man at 18.25. It is not clear where the slot is coming from, but it is presumably a Virgin Atlantic, Delta, Air France or KLM slot which someone else had been slot sitting on their behalf. Flybe will also be flying from the Isle of Man to Birmingham, Liverpool and Manchester this Summer and is currently running a seasonal ski service to Geneva. Tickets are available now at flybe.com. I’m not sure if they will be made available for Avios redemption or not, given that the Flybe partnership with Avios ends on 30th April. You will still earn Avios on cash flights to the Isle of Man as long as both the outbound and return legs are completed by 30th April. If you consider the average business class amenity kit to be an environmental disaster, Finnair has just announced a new Marimekko designed bag which is designed to make you feel less guilty. Some less commonly used items, including razors, socks and combs, will only be given out on demand. Personally, I like the Etihad First Class Apartment model where you are given an empty amenity bag and you can fill it as you wish with whatever items you prefer. It is also worth noting that a lot of airlines, including Emirates, have stopped giving out amenity kits on day flights. hi does anyone know how to get through to the hilton diamond line when the software requests a 5 digit zipcode after giving your account number? ie take the numeric digits from your postcode and then add 0s on the end to fill in the gaps. Agree in general although I find it doesn’t work for this as it’s trying to match with your account and they don’t seem to have translated it for non-US accounts. Once you get it wrong a few times it should let you through to speak to someone, or just call and don’t give any account number until you get an agent.